Gov't Mule, one of the hardest rocking jam bands around, joins Jim and Greg for a performance and conversation. Plus, the latest music news, reviews and a Desert Island Jukebox pick. One of pop's reigning divas, Beyoncé Knowles, is releasing a new album the day after her 25th birthday. 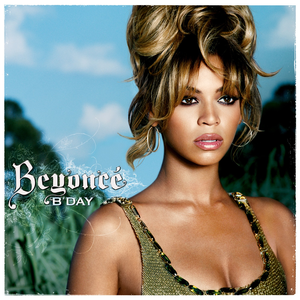 The aptly titled B'Day (not to be confused with this), is Beyoncé's second solo effort since splitting from girl group Destiny's Child. This is a big year for Beyoncé—besides the new album, she is also starring in the forthcoming movie-musical Dreamgirls and still going strong in the role of Mrs. Jay-Z. Jim suspects that all of Beyoncé's other concerns overshadowed her interest in the music on B'Day. With the exception of soul-sampled songs like "Sugar Mama," Jim thinks the album is an unfocused mess and gives it a Trash It. Greg had high hopes for Beyoncé (who can boast singing and dancing ability as well as a pretty face) but her current message is lost on Greg. He can't understand why the former "Independent Woman" would decide to play such a victim. Therefore, despite some good beats and good singing, he has to give B'Day a Burn It. 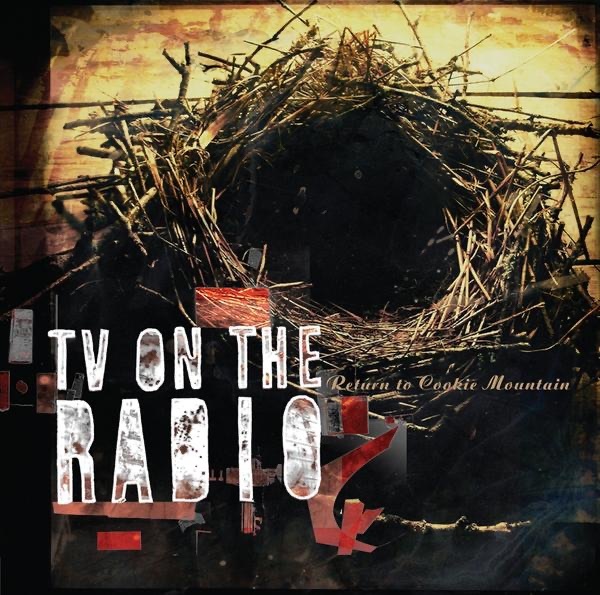 TV on the Radio's new album Return to Cookie Mountain is up for review next. The title comes from the name of a world in the Super Mario Bros. game series, solidifying the band's geek-cool status. TV on the Radio is known for its use of weird, atmospheric sound, as well as the falsetto vocals of its two singers, Tunde Adebimpe and Kyp Malone. But on Return to Cookie Mountain, the band's first release on the major label Interscope, as opposed to the indie Touch and Go, these two features irritated Jim more than they pleased him. He would only Burn It. Greg, however, loves this original sound, and urges fans to Buy It. “It's the End of the World As We Know It (And I Feel Fine)”R.E.M. In true rock and roll style, Jim makes a cheeky Desert Island Jukebox pick this week. As discussed above, this week marks the one year anniversary of Hurricane Katrina. Many people would have gone with a solemn, or even political track — but, as listeners know, Jim is not many people, and he can't resist choosing R.E.M. 's "It's the End of the World As We Know It (And I Feel Fine)." Jim likens the Dadaist song to Bob Dylan's "Subterranean Homesick Blues," a similar surreal expression of social discontent. The song comes from R.E.M. 's pre-major label era, which Jim believes is their best time period. He also offers bit of insight into one of the song's most famous lines: "Leonid Brezhnev, Lenny Bruce and Lester Bangs. Birthday party, cheesecake, jelly bean, boom!" Jim wrote the biography of rock critic Lester Bangs, and learned that this line was written after Michael Stipe and Peter Buck attended Bangs' birthday party. Hungry and poor, the young band members were hoping to get a meal out of the event, but were only offered birthday cake and jelly beans. Then an over-served Bangs insulted his fan Stipe and started a food fight. Make sense now?